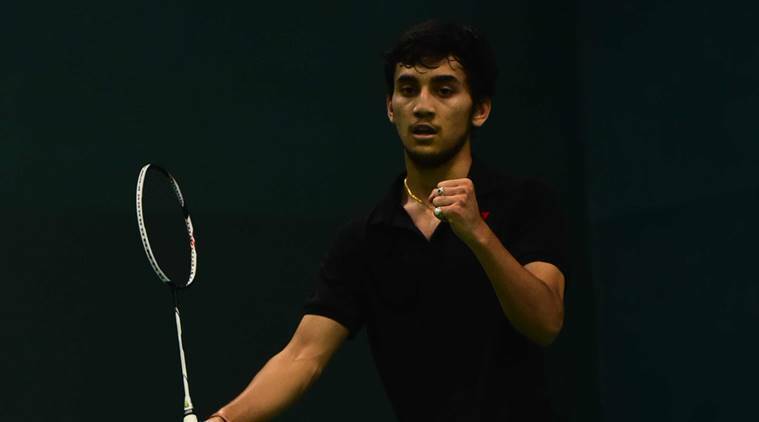 Rising Indian shuttler Lakshya Sen avenged his defeat in last month’s World Juniors final in style with a straight-game victory over Thailand’s Kunlavat Vitidsarn to lift the men’s singles title in the Tata Open India International Challenger in Mumbai on Sunday. Sen, beaten in three games in the final by the Thai who was the defending champion in the world juniors in Canada last month, came out with all guns blazing to chalk out an impressive 21-15, 21-10 victory in just 35 minutes in a lop-sided final at the Cricket Club of India’s courts. In the all-Indian women’s singles final, qualifier Ashmita Chaliha outclassed her eighth-seeded opponent Vrushali Gummadi 21-16, 21-13 in half an hour to lift her first international crown. Left-handed Ashmita had dumped top seed Ksenia Polikarpova of Israel and fourth seed Chananchida Jucharoen of Thailand on way to the summit contest in which she blew away Vrushali with her speed and aggression. The men’s final was a grudge match and was expected to be no-holds-barred contest, but the 17-year-old Almora-born Sen – a trainee at the Prakash Padukone academy in Bengaluru turned in a commanding performance and emerged triumphant. Sen, ranked 91 as compared to his rival’s 213, was incisive in his net play and produced some timely and telling cross-court smashes against his Thai opponent who committed far too many unforced errors to stand a chance against the Asian Junior champion and silver medallist in this year’s Youth Olympics. “I knew his game as we have played before and had prepared for it. I was totally focused. Its a great feeling,” said Sen after his one-sided victory. Prakash, praising Sen’s display, said that his protege had the talent to go places in world badminton. “Lakshya definitely has promise. The potential is there. Its entirely up to him now,” said Prakash. The women’s final too did not provide any thrills with Ashmita gaining control of the match from the beginning. “I had lost to her 3-4 times earlier and this is the first time I have beaten her and, that too, in an international event. I am very happy. Her defence was not that good and thats why I attacked the way I did,” said Ashmita.